Description: DURRRPP HUUUURR DERPDERP! U liek mah hair? Ish spiky and derpy. 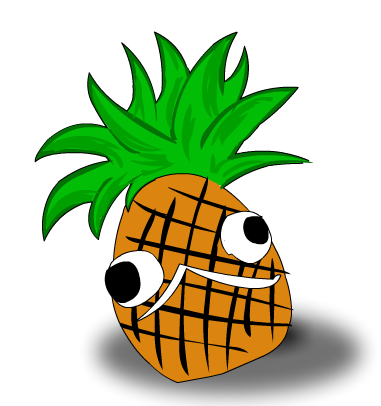 Note: Also see Derpy Pineapple. Thanks to ingomarelementary and mturf.